DataWax SuperSlip Ski and Snowboard wax is a very popular “Rub On Wax”. 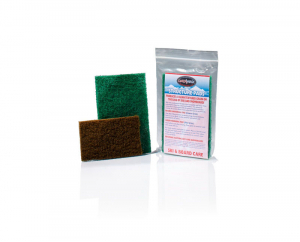 Ideal to take on holiday to keep your skis running well and keep your bases well nourished. DataWax SuperSlip is an excellent quick fix wax if you have no time or facilities to iron on a new coat of wax. 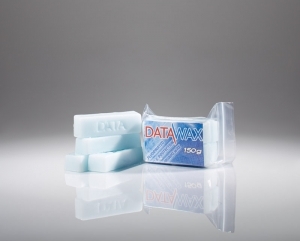 DataWax SuperSlip is a Fluoro wax with sponge head applicator that spreads evenly and sets hard. (DataWax SuperSlip is often applied on top of DataWax PolarX for excellent performance on Dry Ski Slopes). Unique to DataWax an economical alternative to brushing. ..